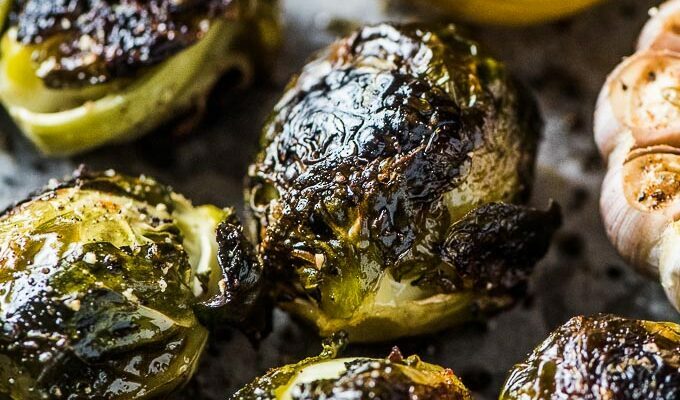 You can easily stay on plan during holidays and at parties with some of the best Whole30 Easter recipes. 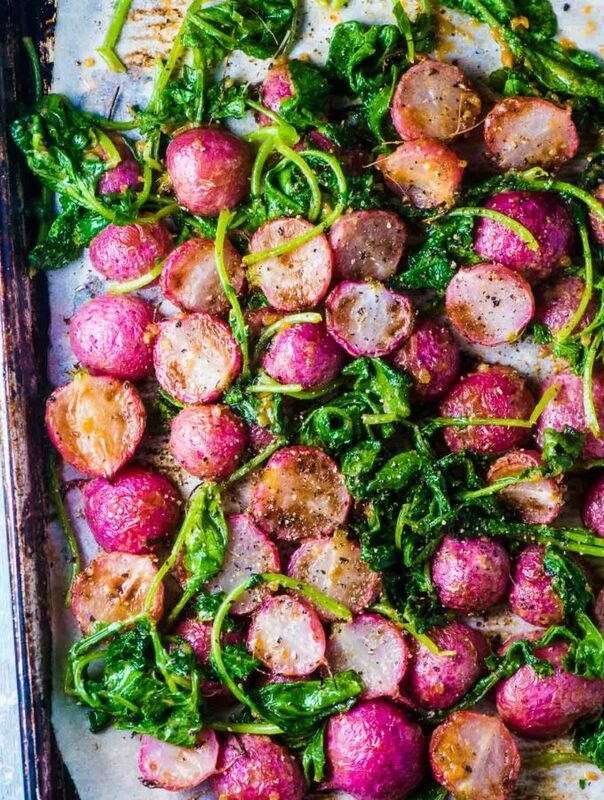 They are absolutely delicious, Whole30 compliant, and perfect for your Easter dinner. Having parties and holidays on your calendar in the middle of your Whole30 diet plan can cause some stress. Will there be anything there that I can eat? Will I cheat and ruin the whole thing? Will I look like a bad guest if I don’t eat? So. Much. Stress. I’ve experienced that stress so often when I’m trying to eat healthier or at least not eat so horrible that I feel like crud for days. The best way to ensure I have something I can eat at a party or holiday is to bring a dish to share that I know I can eat. It’s my favorite trick: bring a dish and then add a large salad. I'm a great guest and I make sure that I'm still on track to reach my goals. 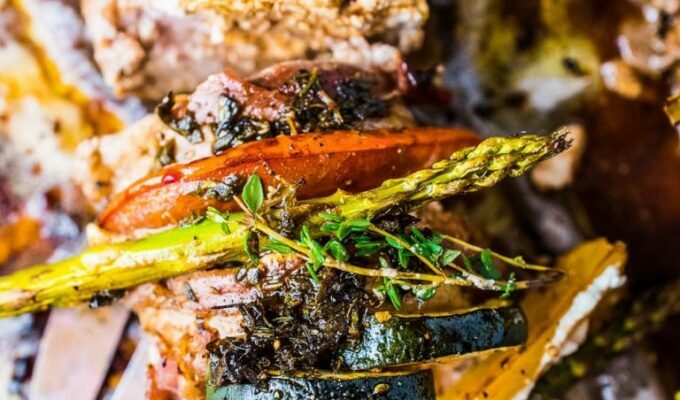 Whole30 is difficult enough without holidays, parties, and nights out. Really though, success on the Whole30 plan is all about planning. Plan your meals, do your research, and you'll do just fine. 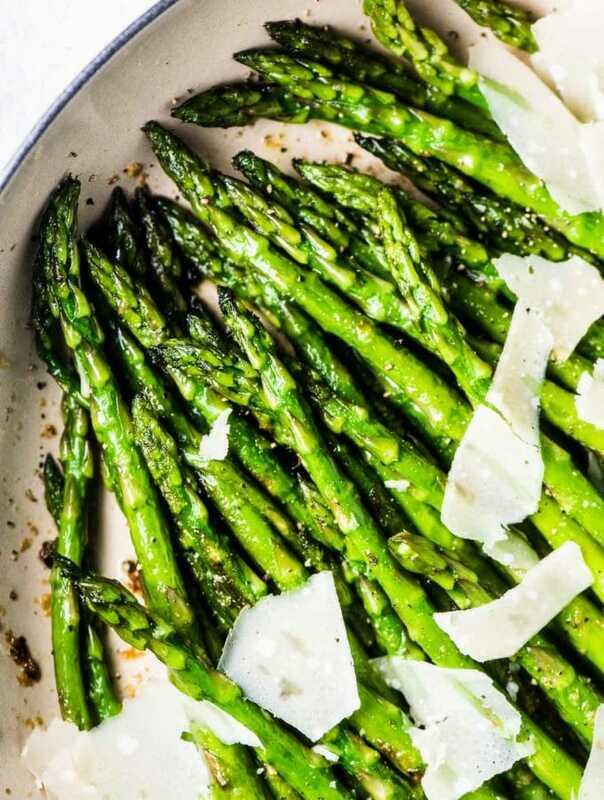 We wanted to make this process a little easier for you for Easter so we scoured the Internet looking for the best Whole30 Easter recipes that will keep on plan and completely satisfied! 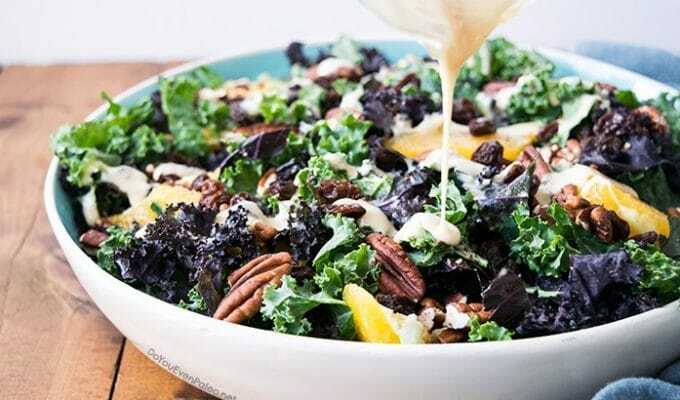 Orange Pecan Kale Salad by Do You Even Paleo? 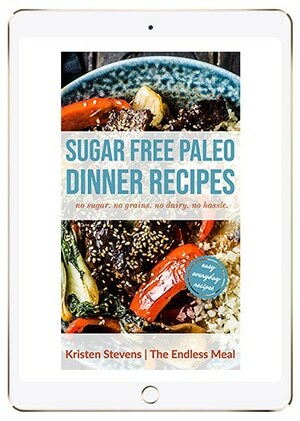 If you love healthy, Whole30 recipes, make sure to check out my cookbook Sugar Free Paleo Dinner Recipes! Hey, Kristen! Thank you so much for including me in your roundup. 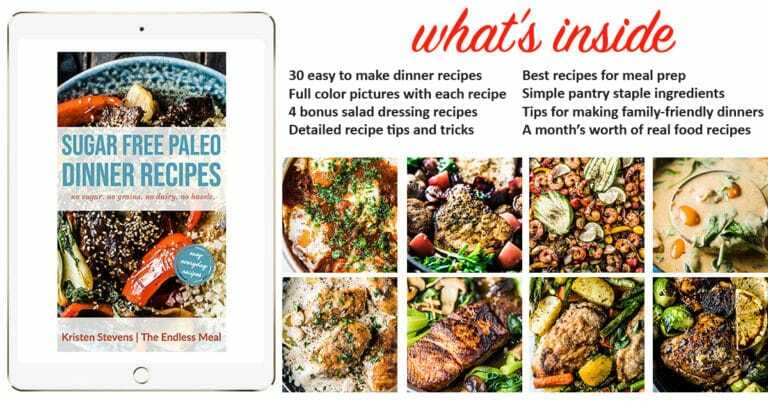 These recipes look AWESOME. Those yam wedges look phenomenal.